The brains behind the #1 bestselling Carbs & Cals are back with the ideal soup book for the health-conscious. 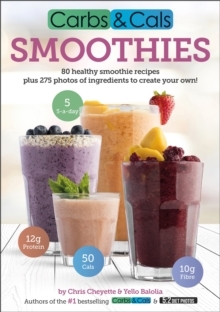 80 delicious recipes, beautifully presented, showing detailed nutritional information for each soup. 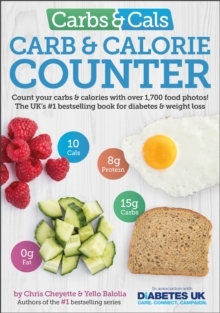 The perfect book for those on a low-calorie, high-fibre or high-protein diet, or just wanting to achieve their 5-a-day fruit and veg. 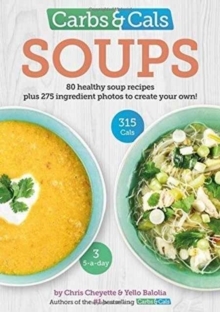 FEATURES: 80 delicious soup recipes. Stunning photos of every soup. Meat, chicken, fish & vegetarian options. 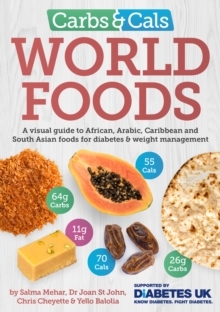 Values for carbs, calories, protein, fat, saturated fat, fibre, and 5-a-day fruit and veg. 275 photos of ingredients to inspire you to create your own soup recipes. An introduction section explaining the health benefits of soups. 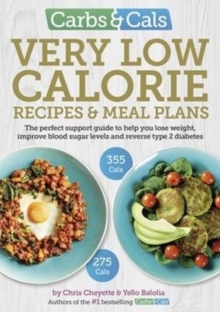 Includes soups under 120 calories, low-carb, high protein and high fibre recipes, lots of general recipes and 10 mega soups containing all 5 of your 5-a-day!